Located in Bakhtawarpur Village, offering a rusting setting, the Lotus Farms strives to please its guests with its unmatched services. 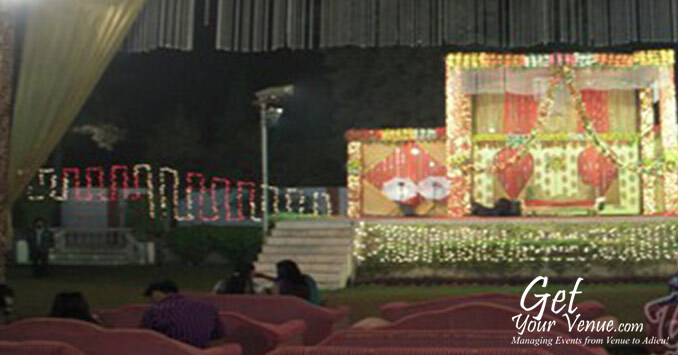 Combining unparalleled (yet not over-bearing) levels of service with beautiful lush surrounds, it has earned a reputation for excellence that is second to no other wedding venue in North Delhi. Situated far from the city's pandemonium the place is easily accessible from many NCR regions via the NH1. For your big day, it offers an array of facilities and amenities that include a vast parking space, word class infrastructure, round-the-clock support during your functions, a professional team of in-house decorators and caterers as well as a spacious lawn. The dedicated and highly qualified staff handles a variety of responsibilities including wedding planning, decoration, and catering. They help plan every event with finesse be it a pre-wedding occasion or a post-wedding celebration. If you’re looking for a beautiful, upscale wedding farmhouse in North Delhi that adds a touch of class and sophistication to your wedding celebrations, rest assured Lotus Farms is the ideal choice for you. Nestled in natures lap, creating a romantic ambiance, Lotus Farms offers an exquisite event space to host elegant, wedding receptions that every bride envisions. 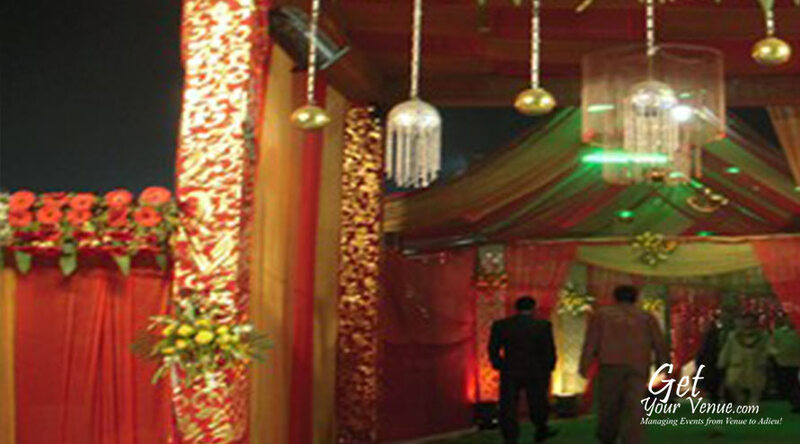 It provides the following venue for weddings in North Delhi. 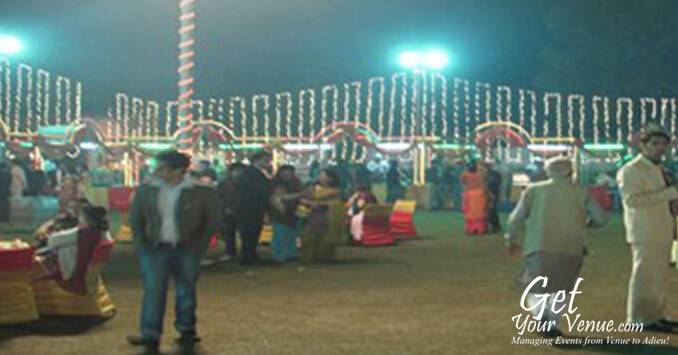 Lawn – An 11,000 sq ft spacious garden it is perfect for hosting extravagant parties in an open area. 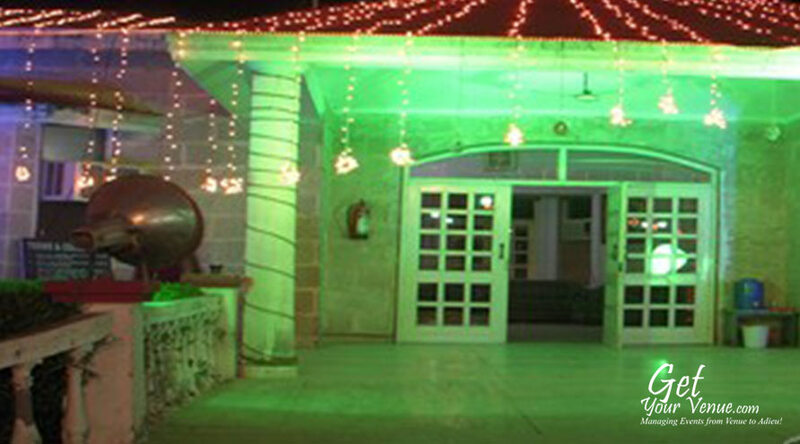 Surrounded by lush green environs, it is suited for a variety of wedding functions like shagun ceremony, traditional wedding pheras and much more. 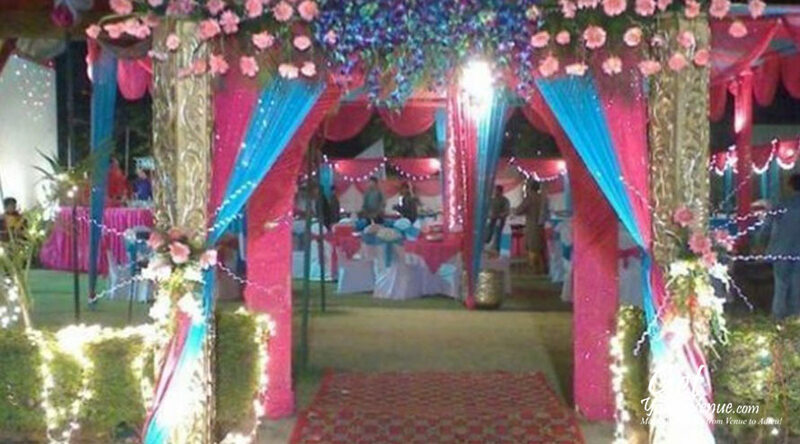 This wedding lawn in North Delhi has a capacity of 400 to 600 guests. To book the Lotus Farms, please dial 8800093444.